Whether you own a spa or are considering investing in one, it makes good sense to wonder how much does a hot tub cost per month to operate. 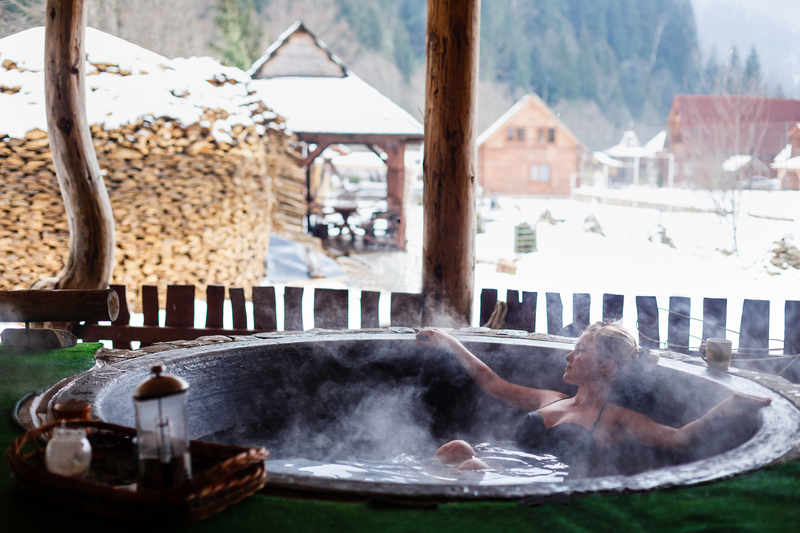 However, it’s also wise to take into consideration how much a hot tub cost in winter to keep the water warm. On average, it’s estimated that a 500 gallon spa costs about $1 per day to keep ready to use at all times. 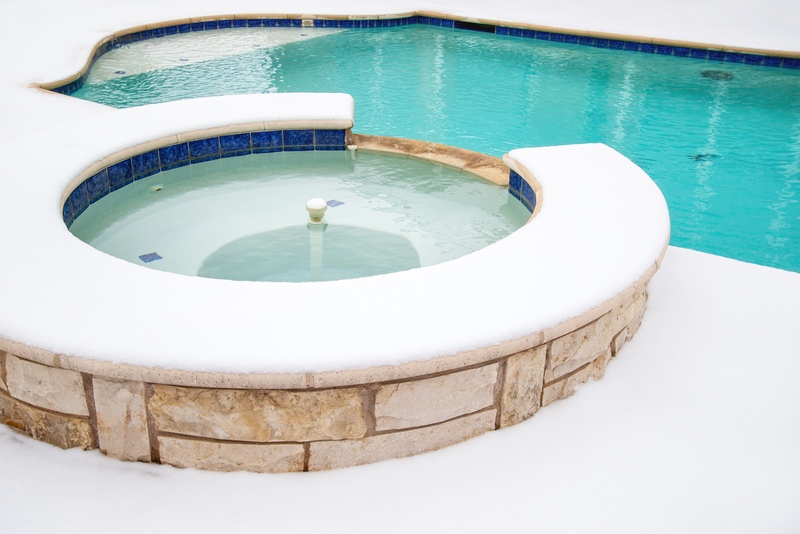 Fortunately, there are several ways to reduce in ground hot tub cost in winter conditions. An average of 60% of the water’s heat escapes from the surface, meaning that a quality hot tub cover with features such as inner insulation are an easy way to immediately curb operating costs in winter. Covers with radiant heat shields on the inside and a higher R-value help insulate water temps even further for greater savings. Lower heating costs by investing in a hot tub thermal blanket which sits directly on top of the water beneath the cover and allows more heat to remain inside the spa. This added layer of protection allows owners to see drastic decreases in utility costs related to hot tubs. Furthermore, hot tub thermal blankets are lightweight, simple to clean and even easier to use. Monthly and annual heating costs can also be reduced by simply lowering the temperature of the spa by a few degrees in winter. Somewhere between 100-102 degrees is likely to be very comfortable and soothing during cooler weather. However, it’s easy to raise the temperature a few degrees before using if greater heat is desired. However, it’s best to plan your soak and raise the level about two to three hours ahead of time. A clean hot tub is not only healthier for occupants, but cleanliness actually helps keep utility expenses low when it comes to spas. Dirty tubs with sludgy filters cause the system to work harder and longer, which costs more on the electric bill and can cause premature tub failure or damage the spa. Just keeping things well maintained and cleaned with proper chemical levels can make a huge difference in winter spa expenses. Air jets are the source of the churning water that helps the body and muscles relax, so having them open while in use is generally preferable. However, when the hot tub is not in use it’s recommended to close them to prevent cool air from penetrating the system. This will allow the water to cool and force the heat pump to work much harder and boost electricity use. Closing the air jets only takes a few moments but is well worth the effort for thrifty hot tub users who want to efficiently heat a spa. Invest in a high-quality hot tub cover with a radiant heat shield on its inner section to help maintain warm water with less electrical use. The inclusion of a hot tub blanket can substantially reduce heating loss. Every degree lower you set the hot tub’s temperature, the lower your monthly utility bills will be. Reduce overall hot tub cost per year through regular cleanings, which allows the filtration system to run less so owners save money and extend the life of the hot tub’s components. Close the spa’s jets when it’s not in use to prevent cool air from entering the system. 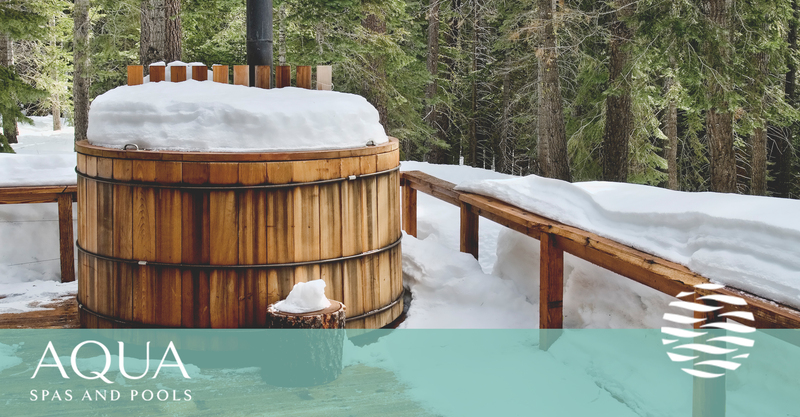 If you are in need of more money saving spa tips, are considering buying a hot tub, or are interested in finding top-quality supplies and hot tub accessories, contact Aqua Spas and Pools in Gig Harbor, WA today.